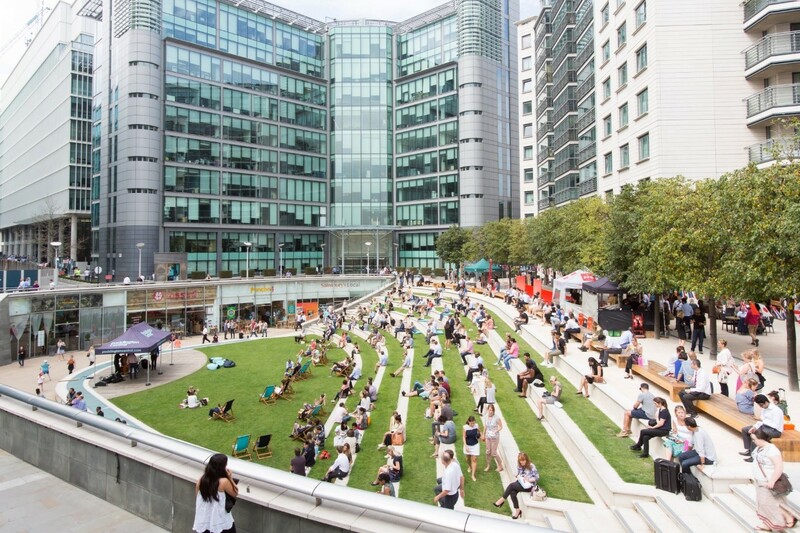 Yesterday, The Fair went to a conference organised by New London Architecture (NLA) to discuss the importance of Placemaking in a city like London. The room was full of investors, property developers and place-makers such as ourselves. Throughout the morning, there were several talks from different companies to explain their involvement in Placemaking so far, and their ambitions and hopes for this movement as we see Placemaking go from strength to strength all over the world. James Cooksey from Crown Estate spoke about their involvement in Regent Street and how Placemaking is at the heart of what they do, investing over £25million into public realms to concentrate on the space in-between the building to create a sense of calm around office buildings and a hub of activity o pedestrianized areas such as Heddon Street. His advice is to ‘continue to push the boundaries and keep moving forward.’ Katherine Flemming, the Operations Director for The Northbank BID discussed plans for the BID and projects such as a living wall outside Embankment Station which will enlighted the area. We were also given a preview of the plans being put forward fro Victoria Embankment Gardens which has the potential for some great events and installations. One of the speakers, GLA’s Paul Harper who spoke about Croydon and the regeneration of South London’s high street. The development of Boxpark Croydon by Roger Wade was a mix of private investment and public engagement. Boxpark has created the heart of Croydon, bringing communities together and providing an array of good food and a selection of live music gigs to the area. 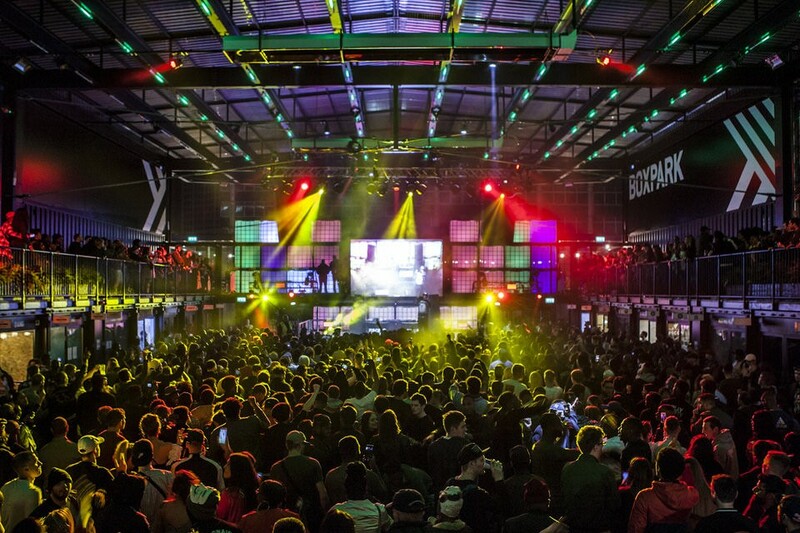 When The Fair kicked off the launch of Boxpark Croydon with NME and Eskimo Dance, there was fear of the high risk of the event taking into consideration Croydon’s culture and history. However the opening weekend, proved Placemaking at its best which animated a space and brought everyone together with limited trouble and emphasis on Croydon music culture. The LD Design board director Selina Mason spoke passionately about engagement in public realm and the relationship between spaces. Some areas are over designed or ‘mis-designed’ to the extent that they ‘exclusive environment’ which don’t link to local community or give back to the community. She advised everyone to be strategic and have a joined up approach! Speak to your audience, and communities and find out what they want out of their spaces, and encourage them to be proud of their own environment. Selina, finished by saysin ‘first think life, then spaces, then building’ then add in the creative Placemaking and a program of events to keep the spaces animated and you’ve got yourself a recipe for success. The conference finished with an open discussion with the panel of speakers where questions such as ‘what does success look like for placemaking’ and ‘do we have to rely on the private or public sector’ were raised. To which the answers were that is take a massively joined up approach between public and private section, along with understanding what the demographic want and need out of their spaces and developing placemaking for the people. People expect things to be happening in their spaces, so we must deliver to a high quality!